3mm/4mm independent arm, fast demolition, unique design virtual bit less. We also designed a fixed four arm of the aluminum alloy, so that the arm is not easy to shift. 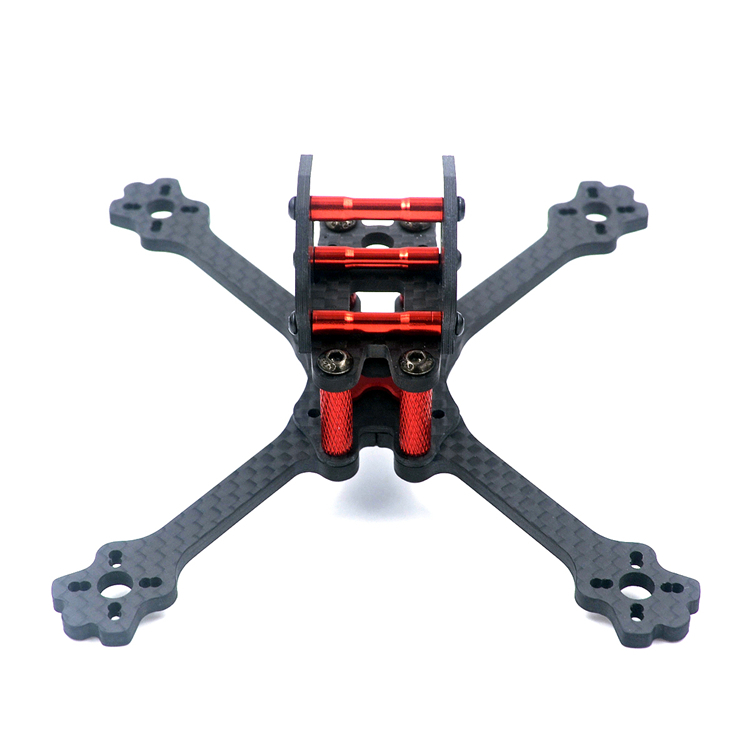 Stretch X structure, suitable for racing with Freestyle fancy flight. 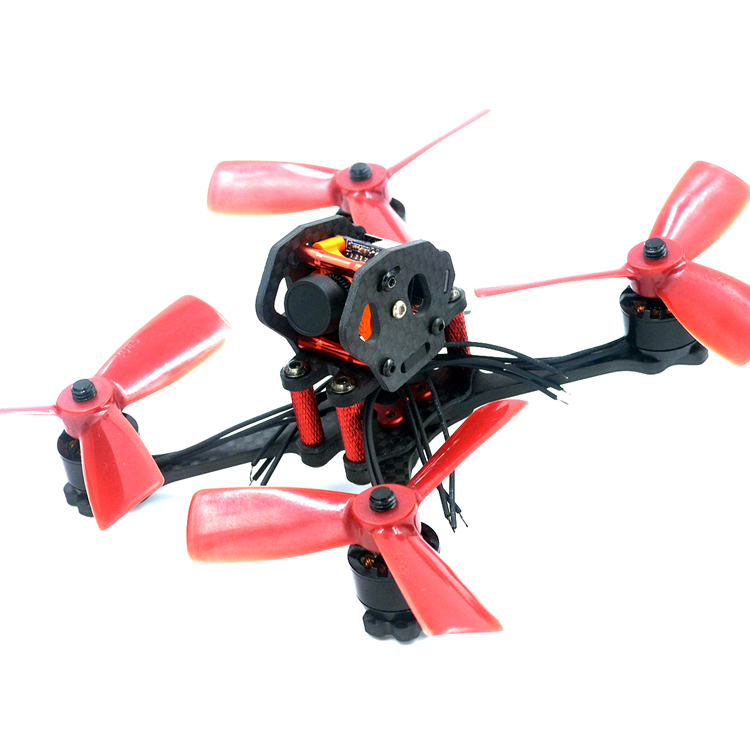 Support RunCam Micro Swift Micro Sparrow and other lenses. This product is an empty machine version, without any electronic equipment.